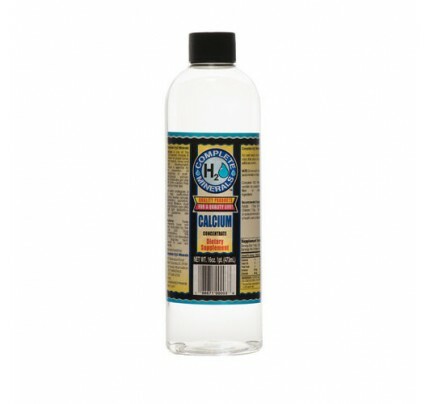 Complete H2O Minerals Cesium Ionic Mineral Water Ultimate Concentrate 180,000 ppm 2 fl. oz. 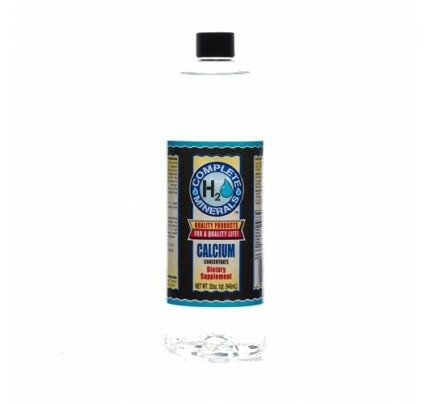 Cesium Ionic Mineral Water Ultimate Concentrate 180,000 ppm 2 fl. oz. 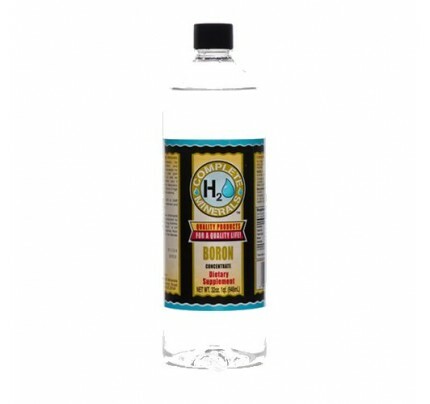 Product Description - Complete H2O Minerals Cesium Ionic Mineral Water Ultimate Concentrate 180,000 ppm 2 fl. oz. 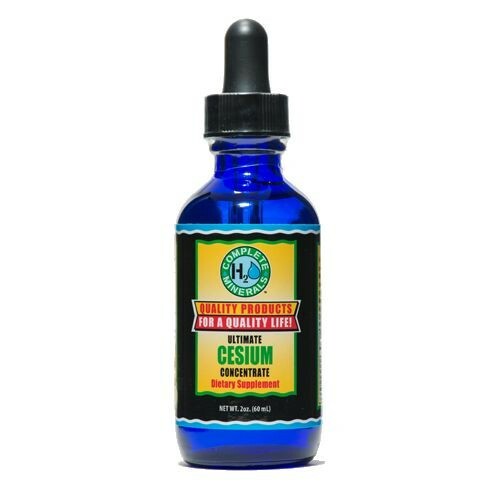 This Ultimate Concentrate of Ionic Cesium contains 180,000 ppm and 60 servings. 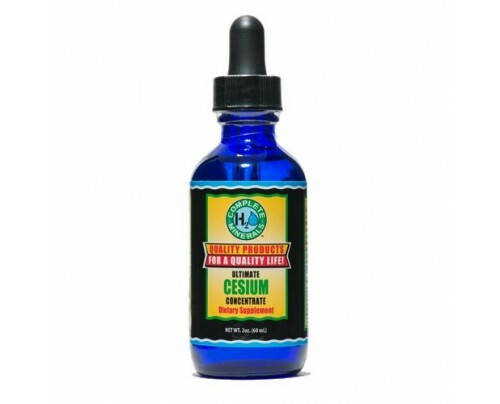 CESIUM - Cesium is an alkaline mineral. Cesium behaves similarly to Sodium, Potassium, and Rubidium. Cesium and Potassium enter into a solute complex, which participates in ion antagonism, osmosis, permeability regulation and maintenance of the colloidal state in the living cell. This mineral can ONLY be sold under a physician's care. Suggested Use: Adults: 1mL (25 drops) / Children: Not Recommended under age 18. How Much Concentrate Should I Take? Making the change from teaspoons or Tablespoons to using concentrated drops is easy. Simply look at the parts per million (ppm) concentration of the regular strength or 4x strength vs. the ultimate concentrate. Let's use calcium as an example. The regular strength is 1,700 ppm. The Ultimate Concentrate is 60,000 ppm. 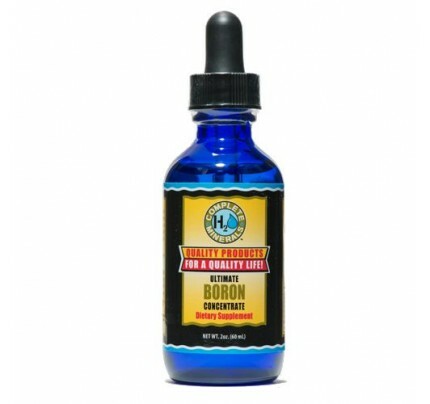 Divide the ultimate concentrate strength by the regular strength to obtain the factor of increased strength. So, divide 60,000/1,700 ≈ 35. This means the ultimate concentration is stronger than the regular concentration by a factor of approximately 35. There are approximately 75 drops in 1 teaspoon. Simply divide the number of drops in 1 teaspoon by the concentration factor. In this case, divide 76/35 ≈ 2 drops. So, there you have it. Using 2 drops of calcium ultimate concentrate will give you the approximate equivalent of 1 teaspoon of regular strength calcium. Now using the Ultimate Concentrate of any mineral is easier than ever. Complete H2O Minerals Co., Inc. will strive to provide a healthy, safe and friendly environment for our customers and employees. We will provide extraordinary customer service with the highest quality dietary supplement available at a competitive price. We aim to put our customers’ needs first.. 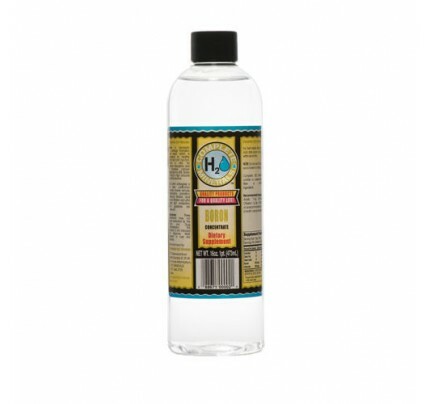 Complete H2O Minerals Co., Inc. was founded in February 2004. We started out with one small building. With hard work and determination, we now currently have a 10,000 sq ft, state of the art, manufacturing facility. We became GMP certified in January of 2010. We are registered with the FDA and are HACCP approved. We provide the very best vitamins and minerals to our customers that are located all around the world. We also support many missionaries and mission organizations around the world to help others.. Complete H2O Minerals Co., Inc. is located at 707 Greenwood Road in West Columbia, South Carolina. Lonnie Birmingham and Les Marchant have recently formed a partnership with over 18 years of experience in the dietary supplement business.